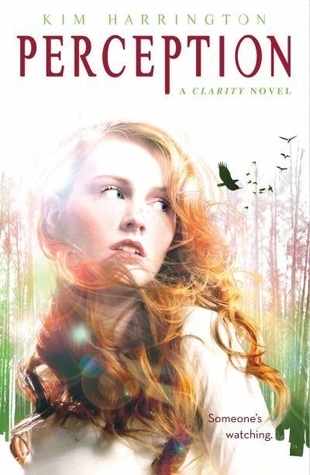 I loved the cover for the first book in this series (Clarity) and I think I might love this one even more. It's so pretty and I love her hair! Plus it ties in beautifully with the cover for Clarity! Like Jules, I still need to read Clarity. Oh that's a good follow up to Clarity. They share that fab hair thing.